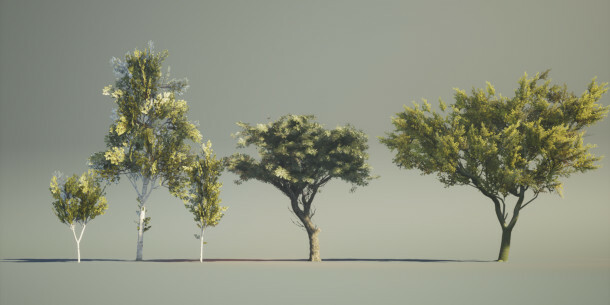 Playground Games environment artist Chico Spans has released a pack of three game-ready Unreal Engine tree models – an acacia, a palo verde and an aspen – complete with original source files. The trees were created in ZBrush and 3ds Max, with placement done in SpeedTree and rendering in UE4: a similar workflow to that used by Spans on PlayerUnknown’s Battlegrounds. As well as the Unreal Engine .uasset files, the download includes a mixture of source files: an FBX file and texture maps in the case of the acacia and palo verde; a SpeedTree model and textures for the aspen. 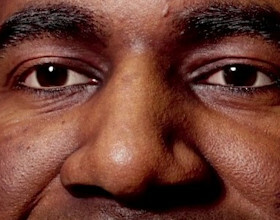 The assets are licensed for commercial use.